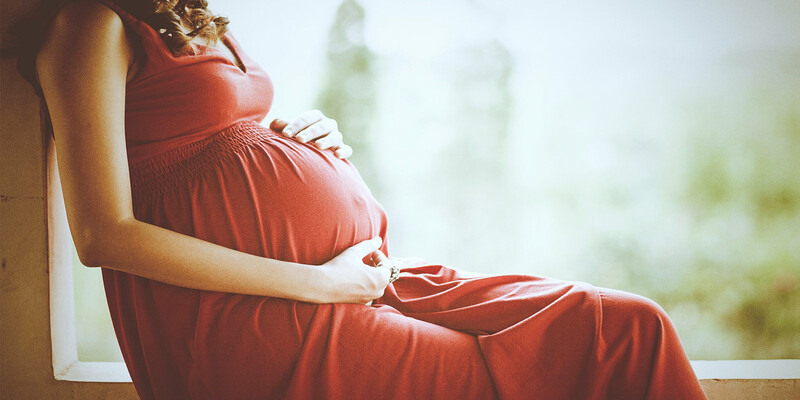 Pregnancy is one of the most magical experiences nature can offer. 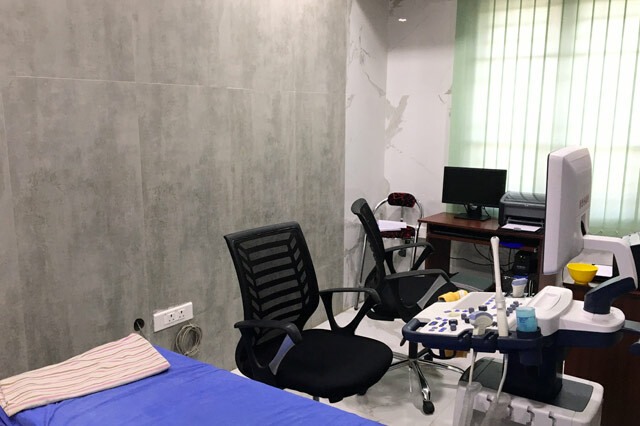 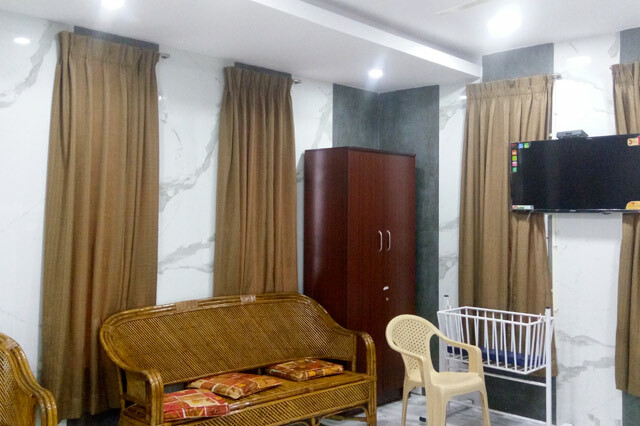 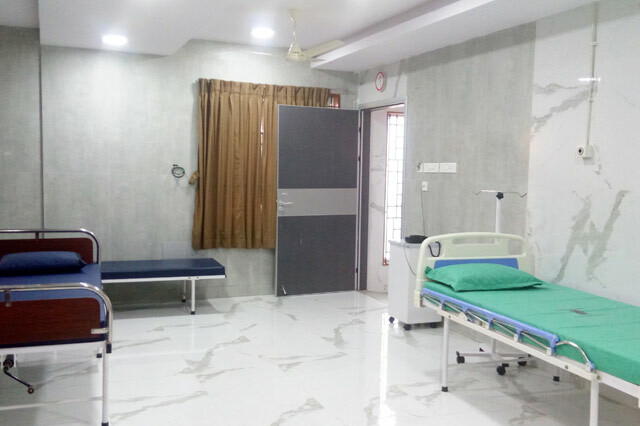 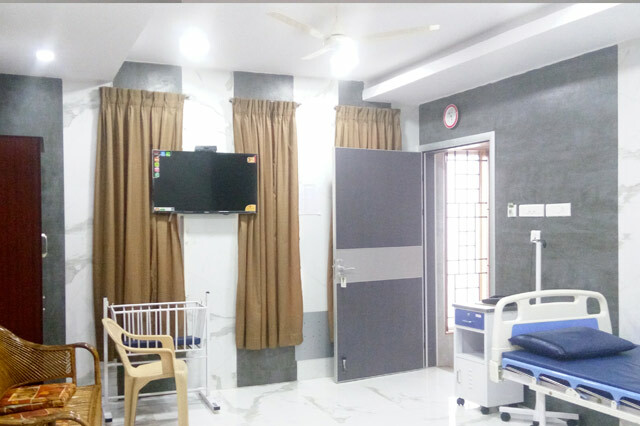 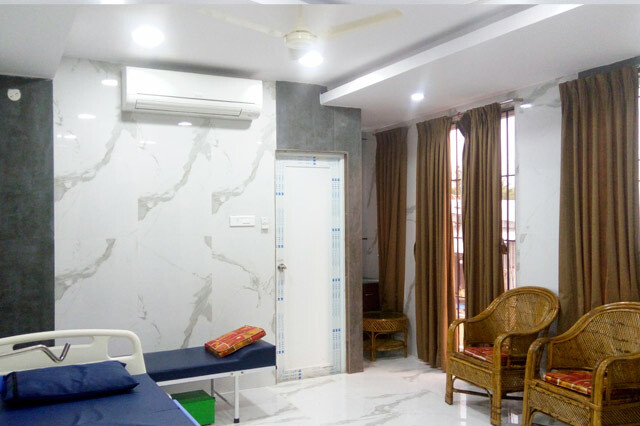 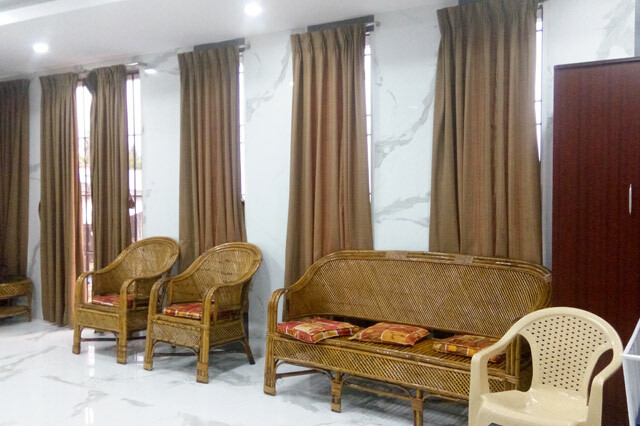 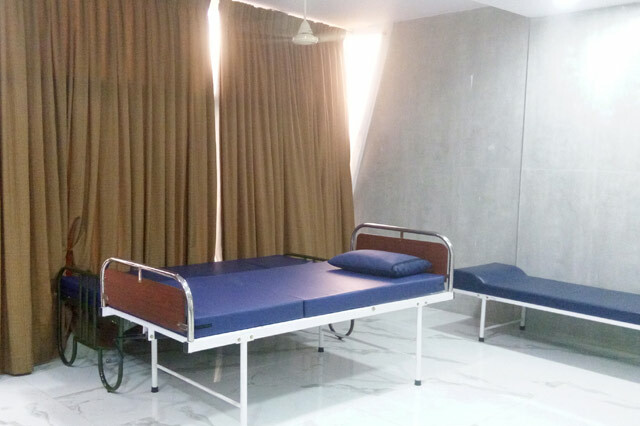 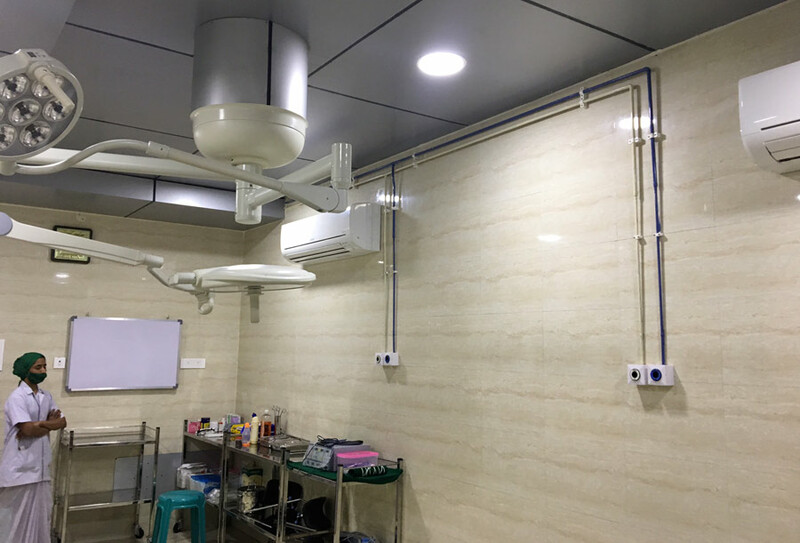 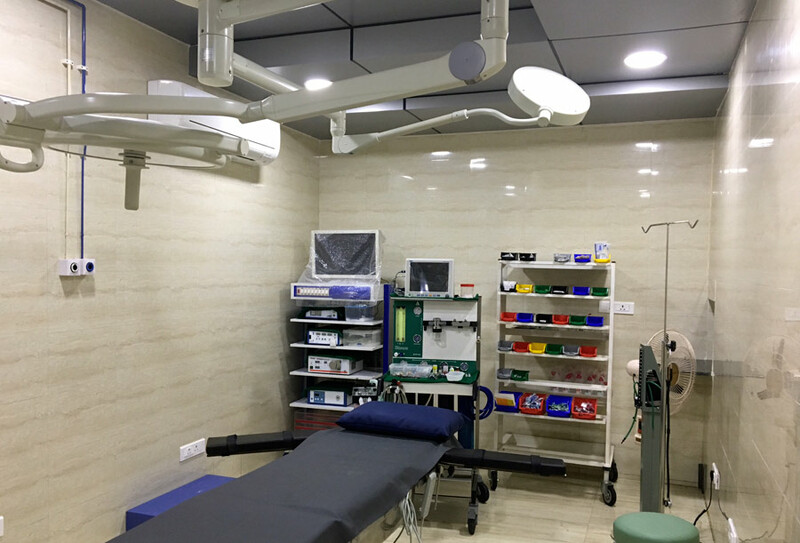 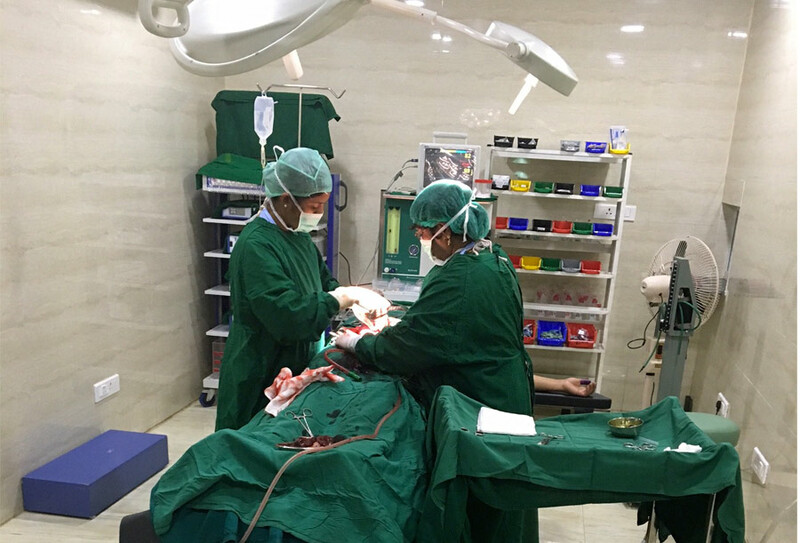 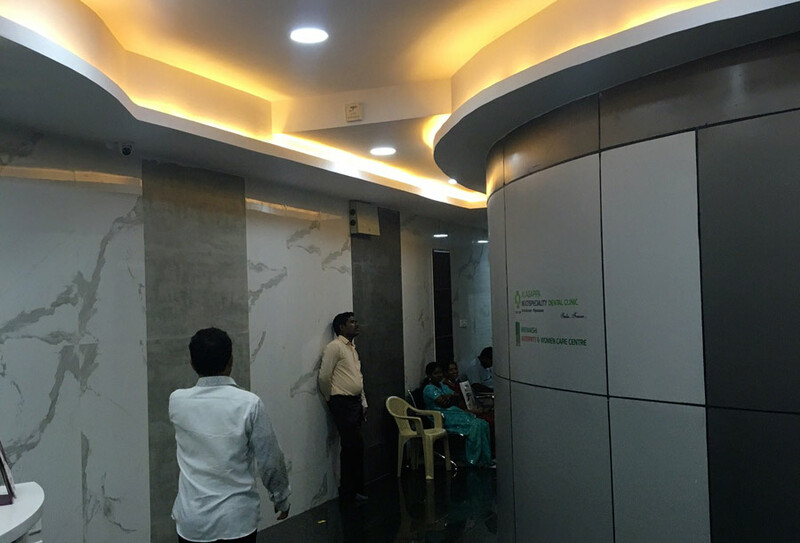 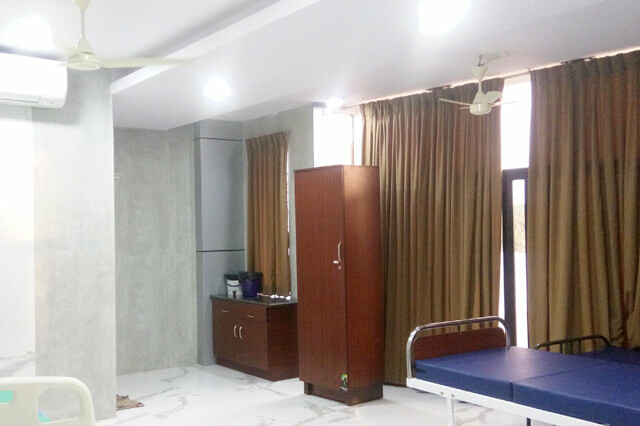 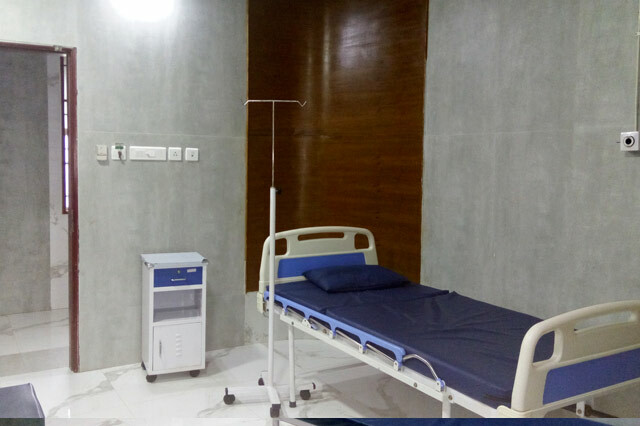 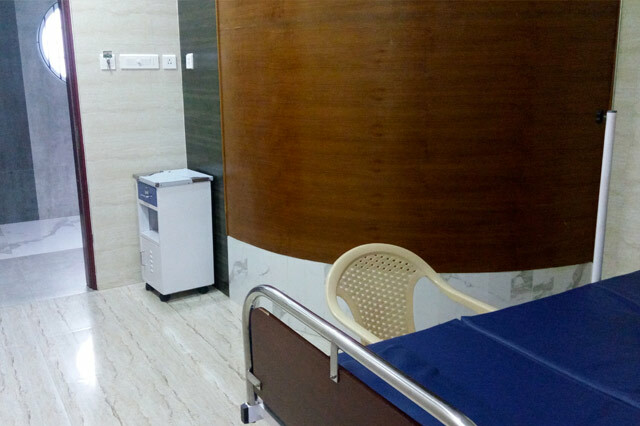 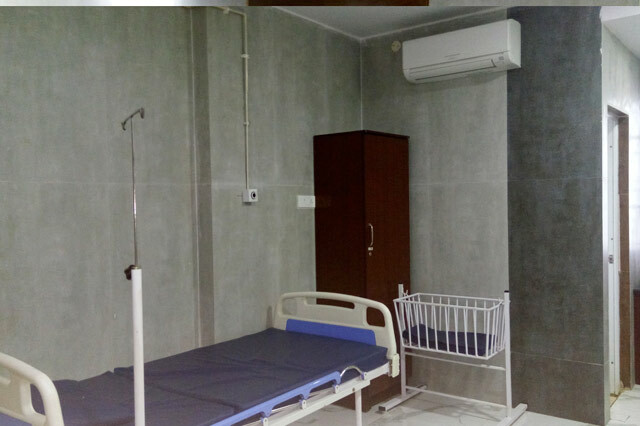 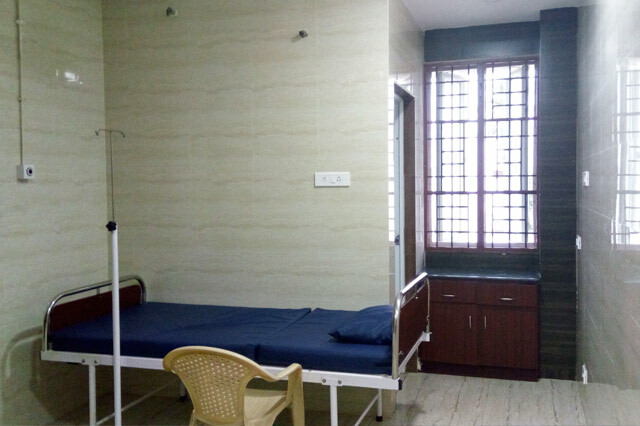 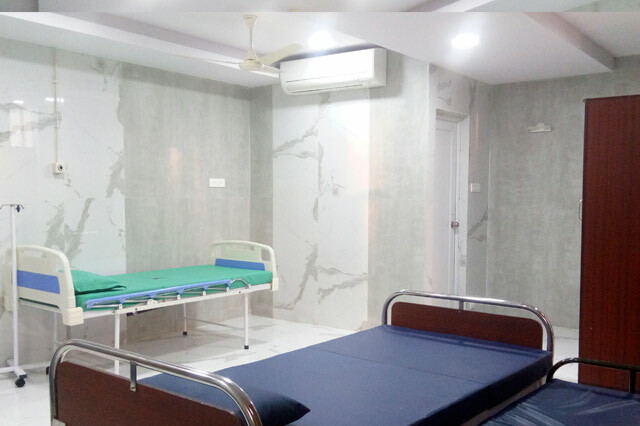 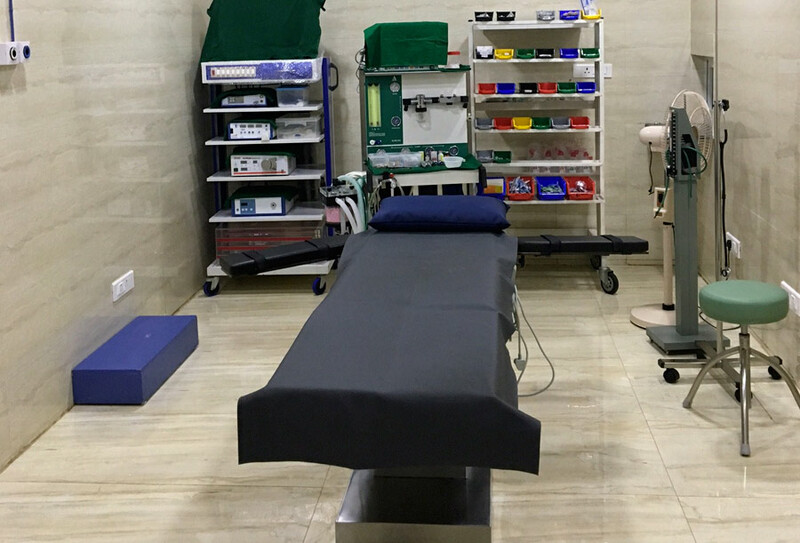 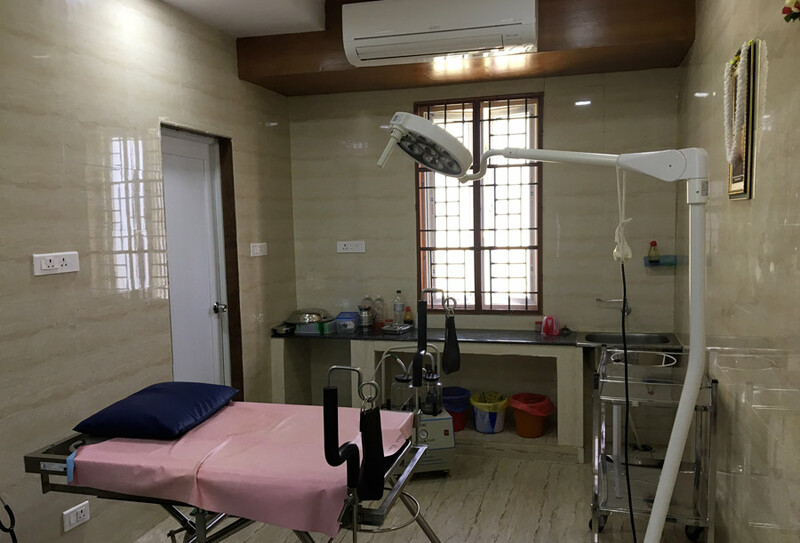 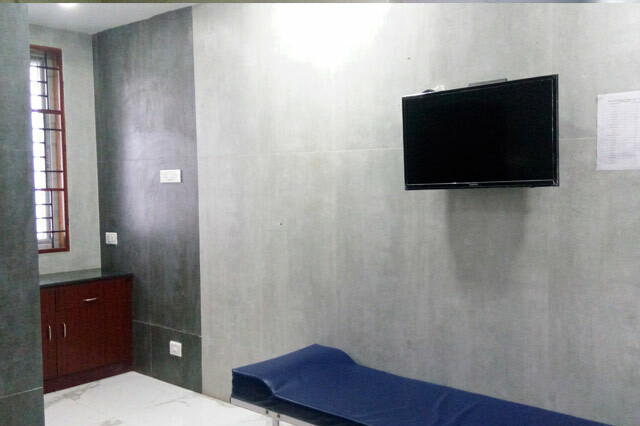 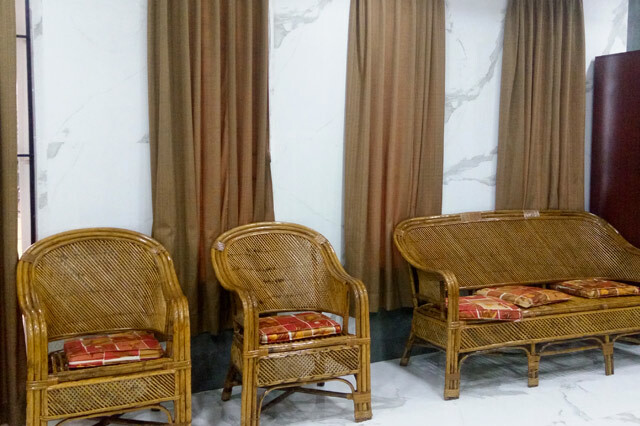 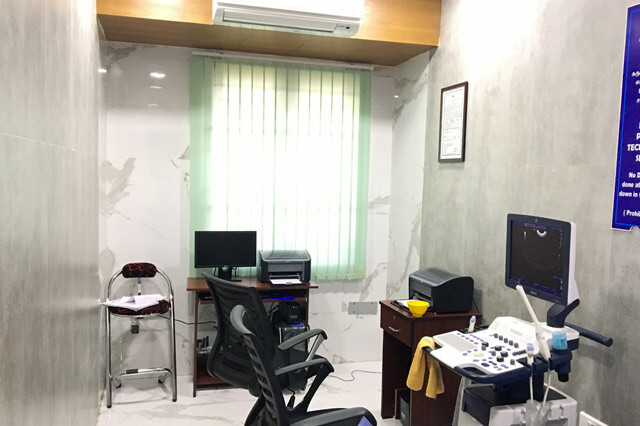 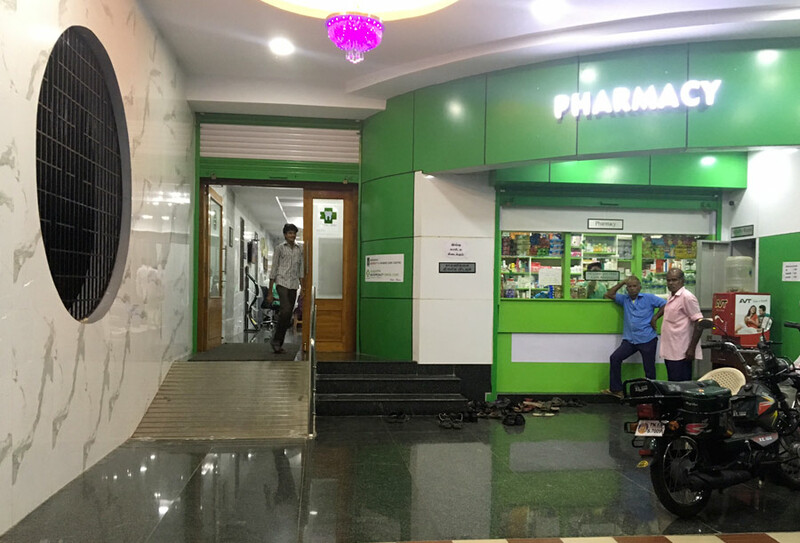 We have 24*7 Maternity Service,with Experienced Obstetrician and well trained Staff and well equipped Air Conditioned,Labour Room with continuous Fetal Monitoring and Provisions for epidural Anesthesia(Painless Labour). 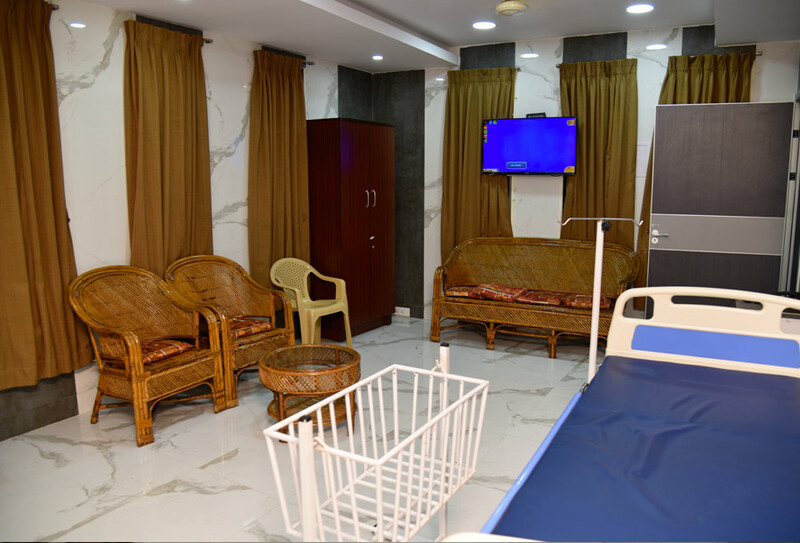 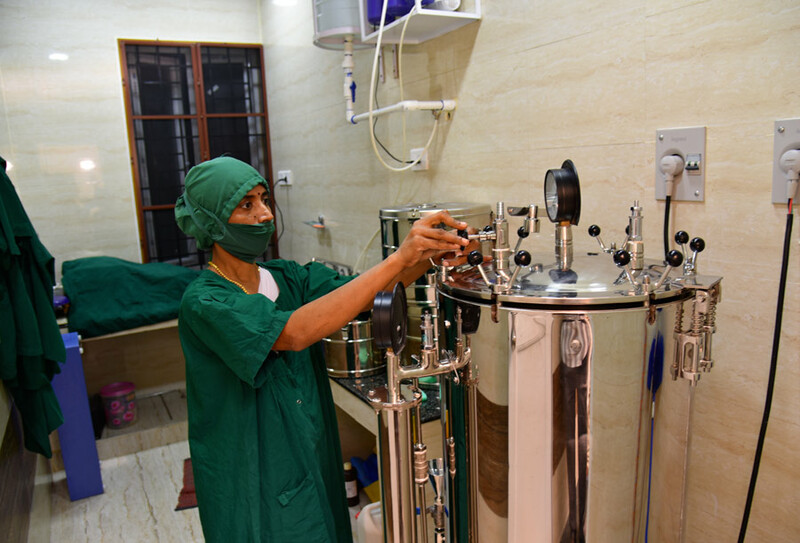 We have basic level of Neonatal Intensive Care(NICU) with well tranied staff and experienced paediatricians. 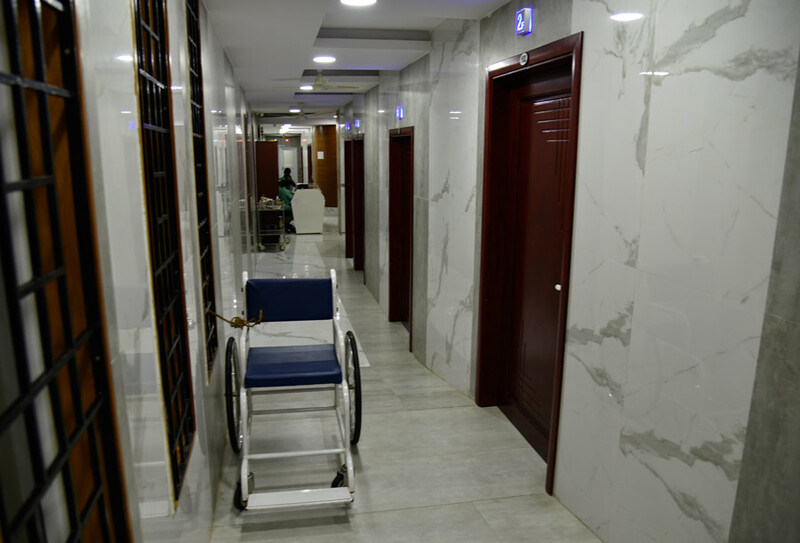 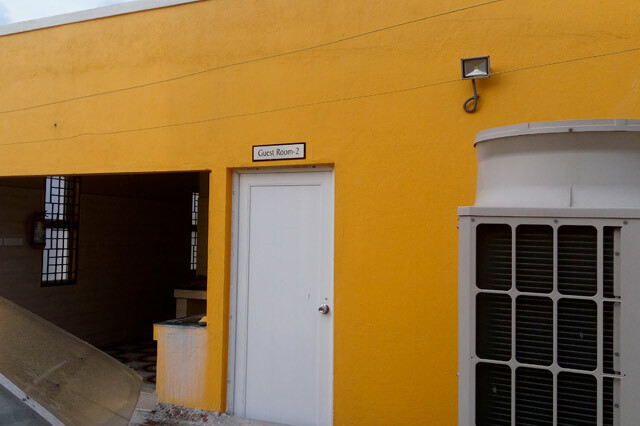 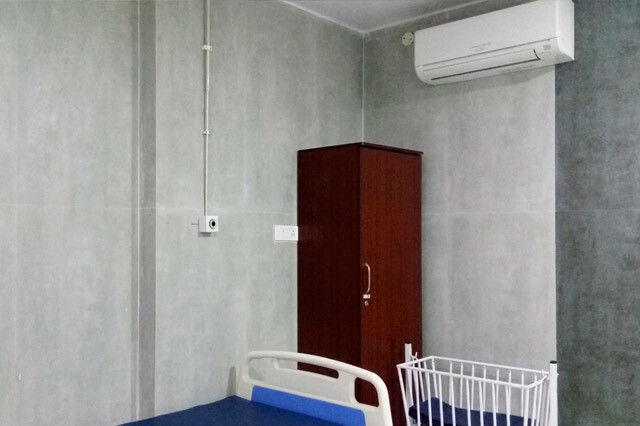 Facilities for Preterm baby care and Phototherapy available. 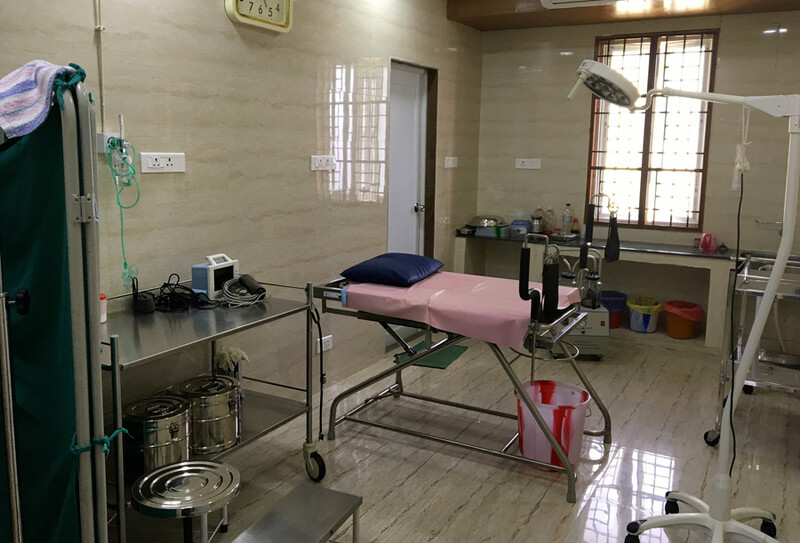 Infertility treatment, Laparoscopic Surgeries, Hysteroscopy, Stem Cell Banking. 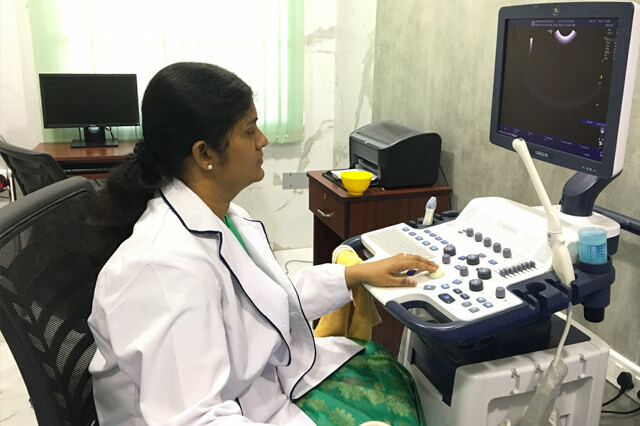 Antenatal Care, Gynaecology, Breast Health, Neonatal Care, Family Planning Services & Ultra Sound. 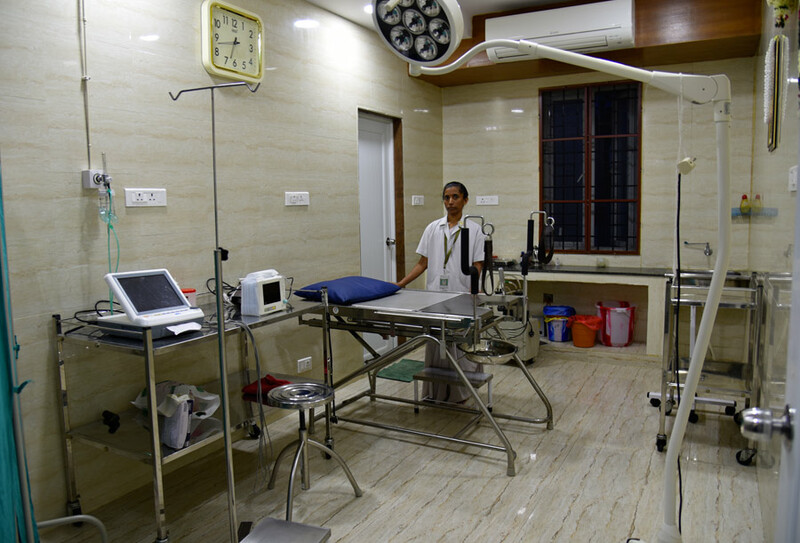 As physicians, the safety of you and your baby is our top priority. 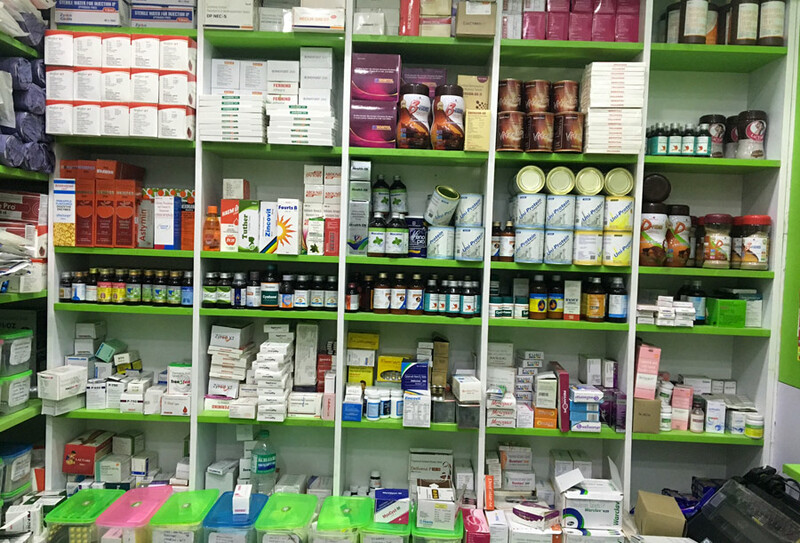 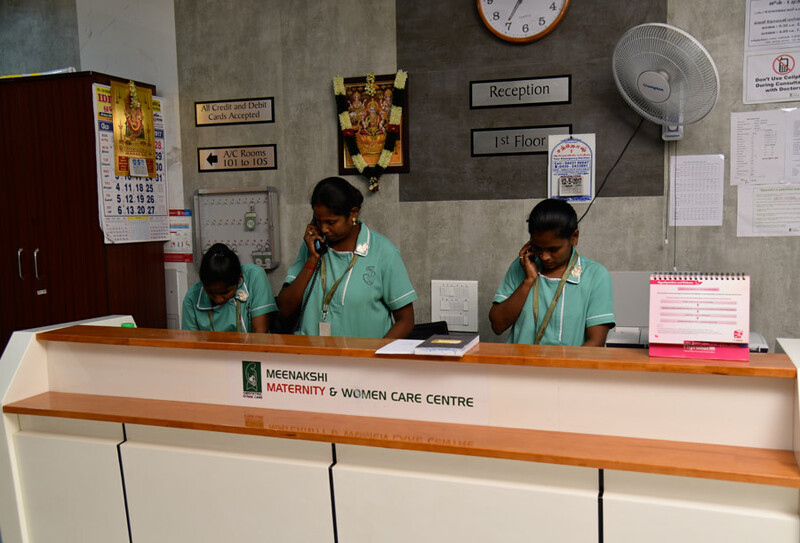 We pride ourselves in offering high quality and safe maternity care with our well experienced doctors. 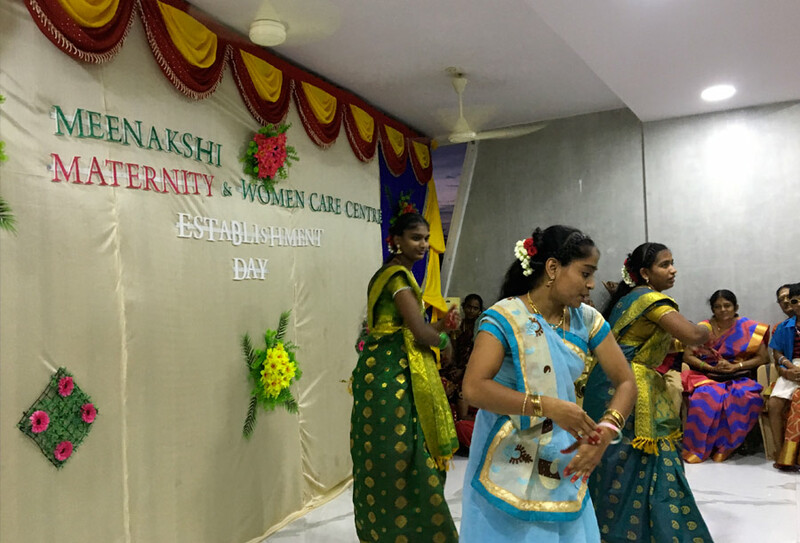 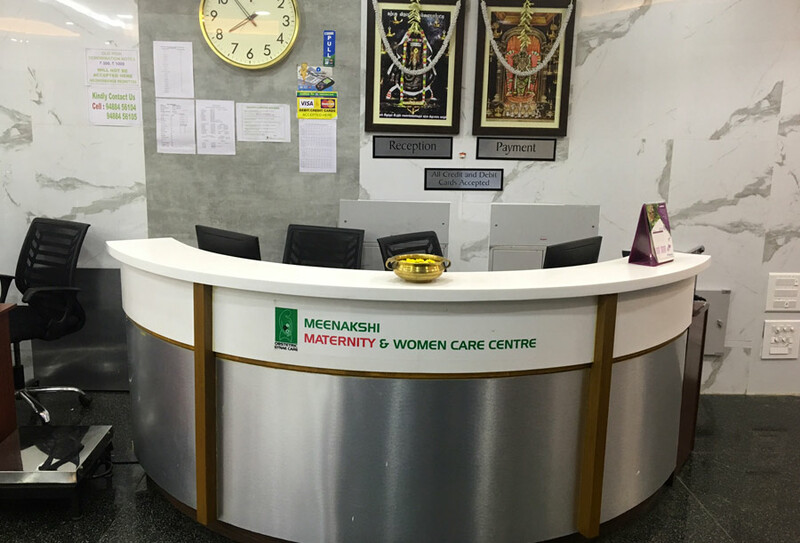 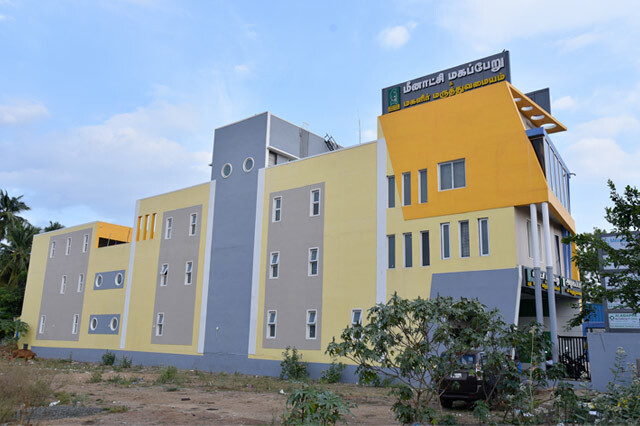 Meenakshi Maternity & Women care Centre is a 16 bedded Mother & Child Care Hospital established with the aim to make motherhood a memorable experience. 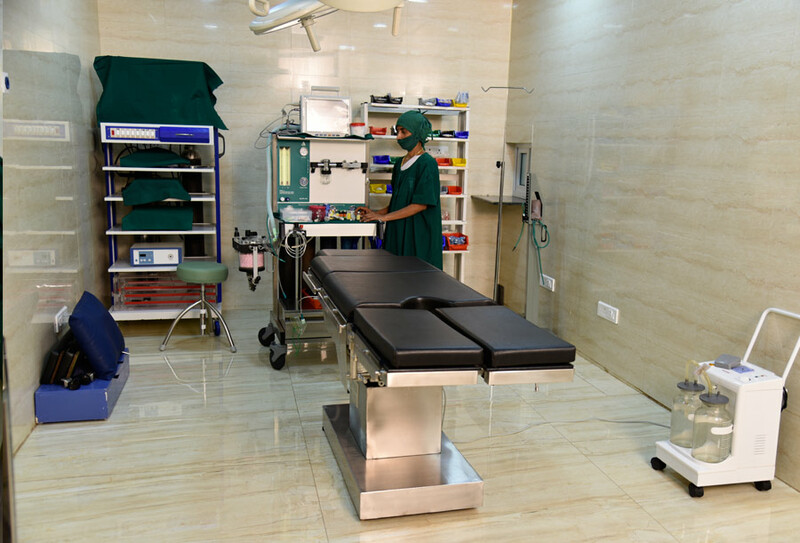 The specialized center is supported by doctors of national and international repute and also has a nationalized neonatology unit. 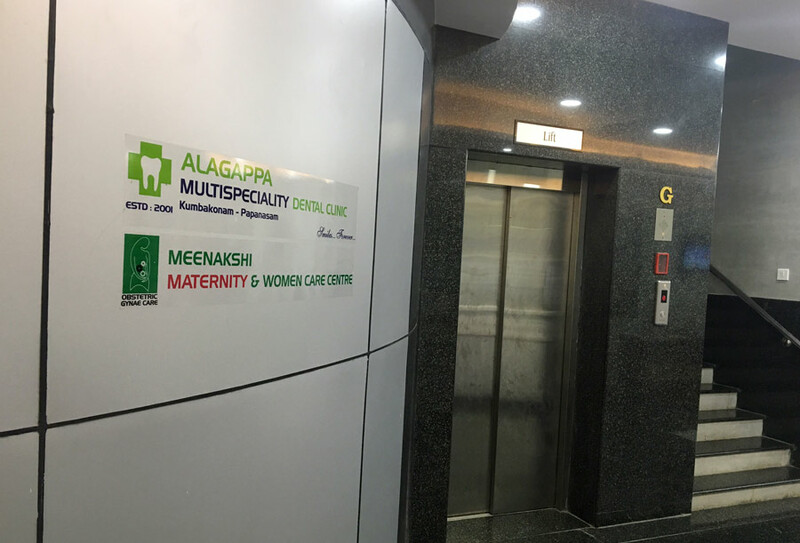 The hospital has exceptional expertise in high risk pregnancy, pre term delivery, gynae-lap surgery, pediatric health and adolescent care. 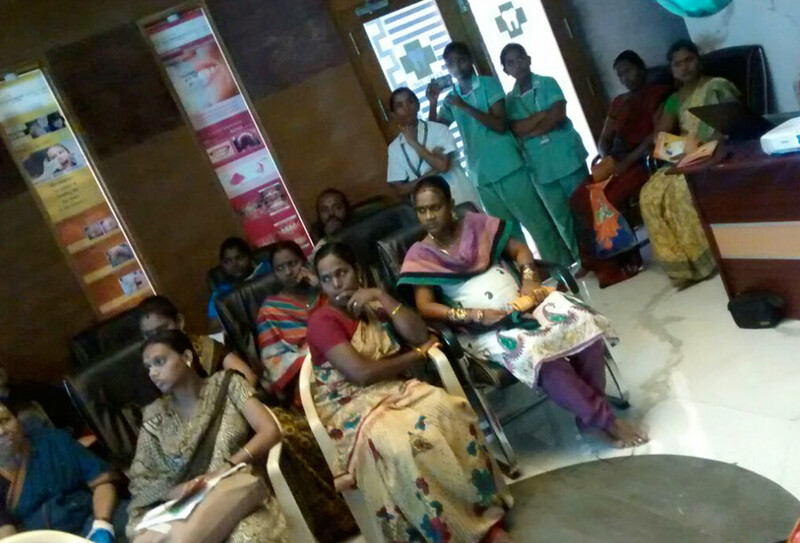 My Hearty & sincere thanks to Dr. mahalakshmi. 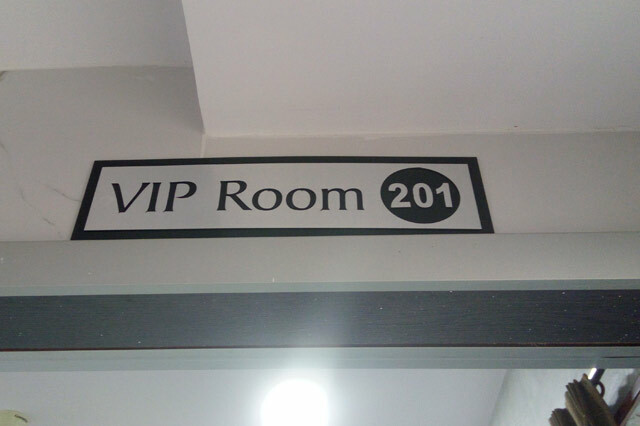 We never forget you till our life end. 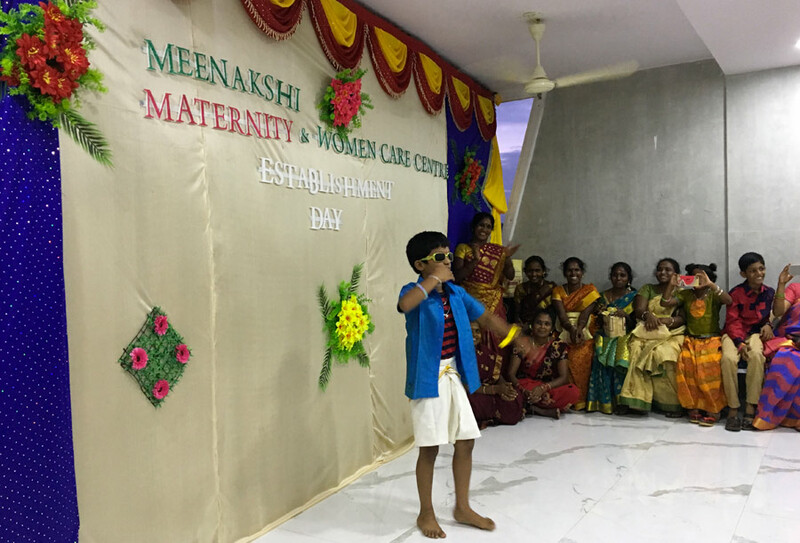 Because we missed our first baby at four months growth. 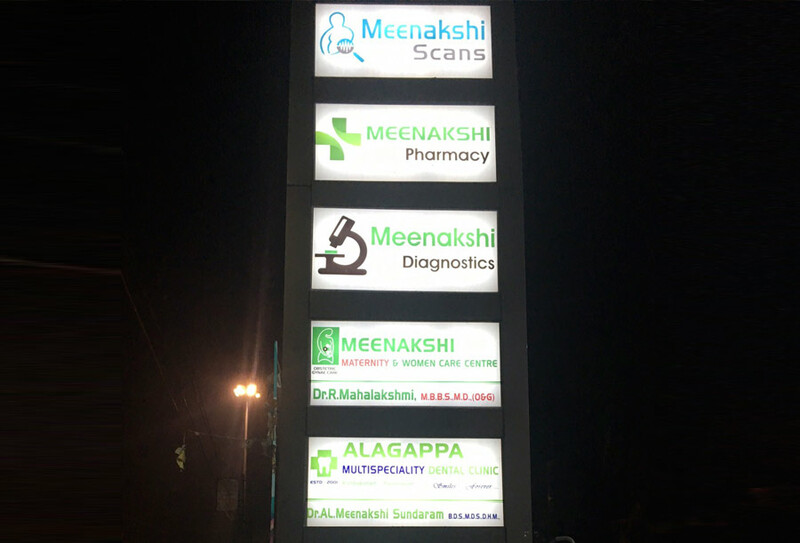 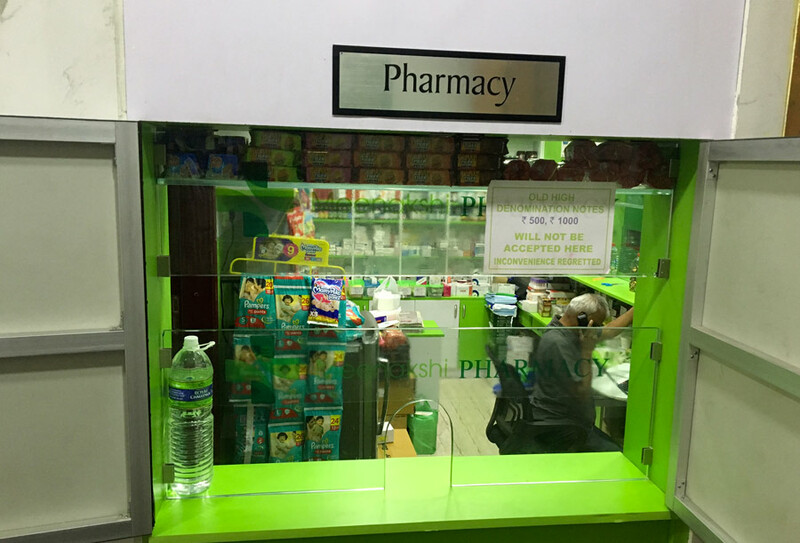 Because of doctor’s carelessness. 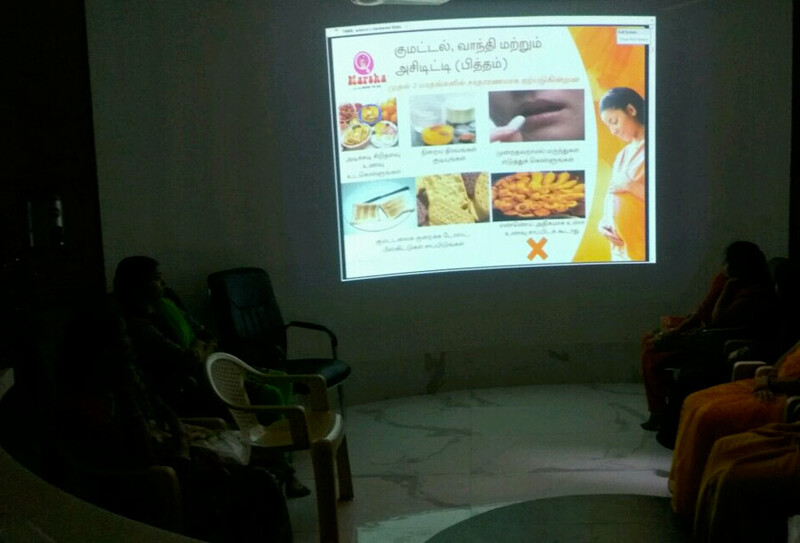 After that we consult Dr. Mahalakshmi, through my friend Merlin suba. 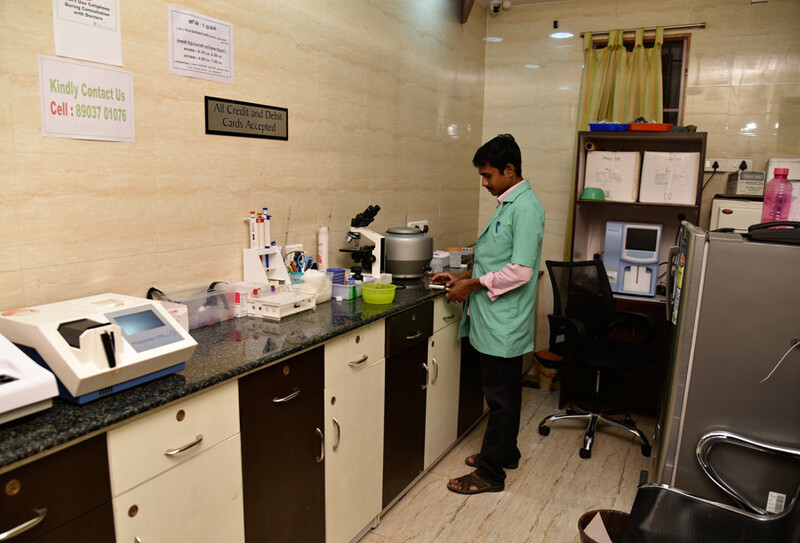 We realize you are the best gynecologist and well-wisher for us. 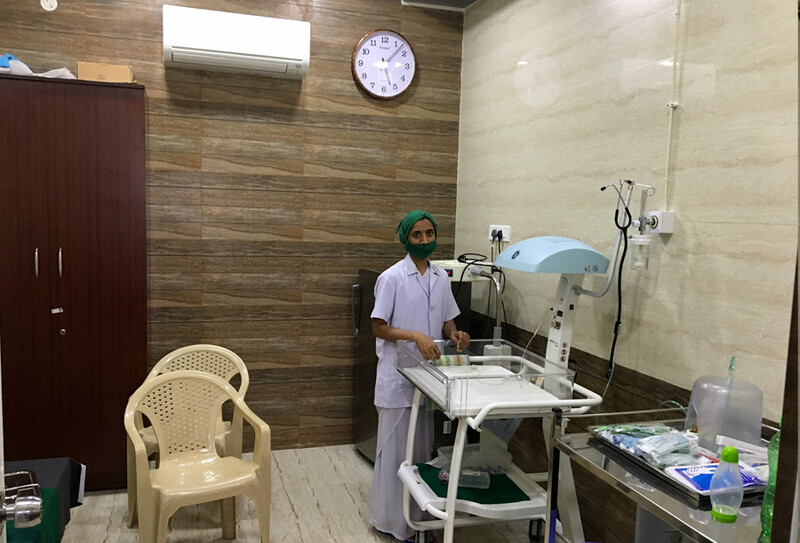 We feel very happy because our daughter was the first female baby in your hospital. 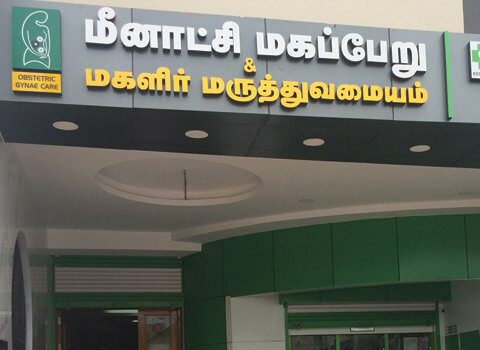 Thanks to Dr. Mahalakshmi for all of her kind approach and the good treatments to me. 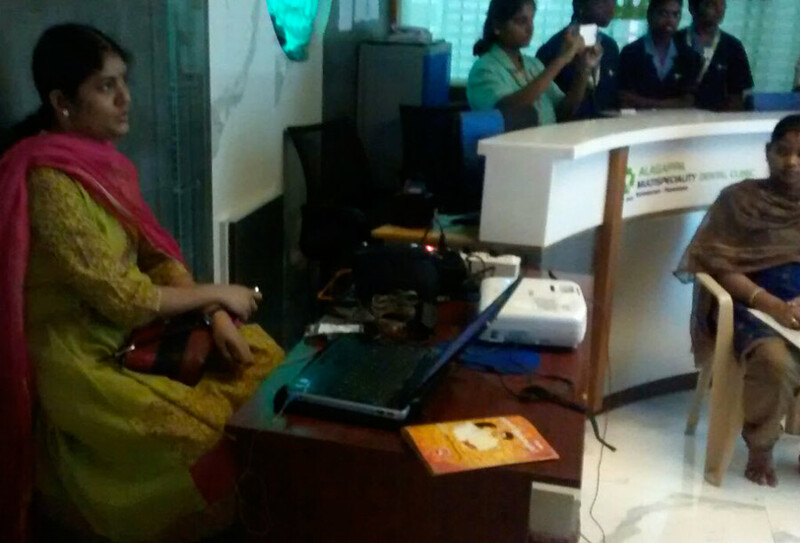 Her kindness attentions on the patients are remarkable and unforgettable. 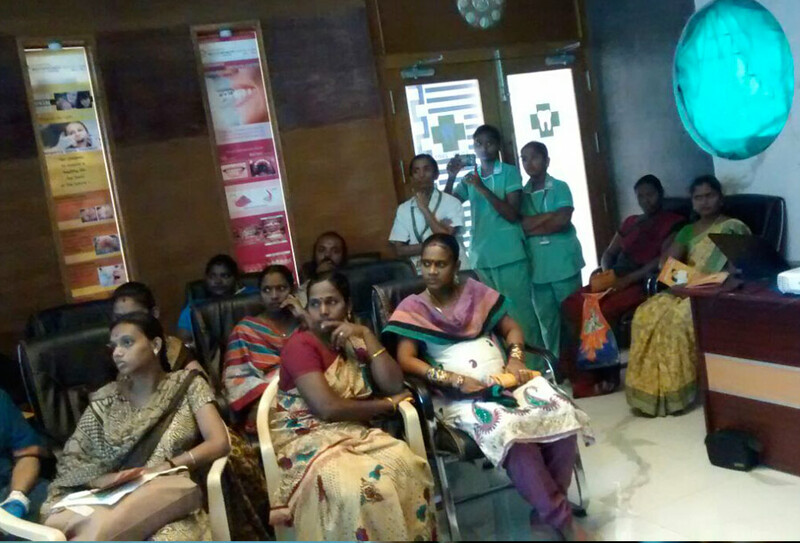 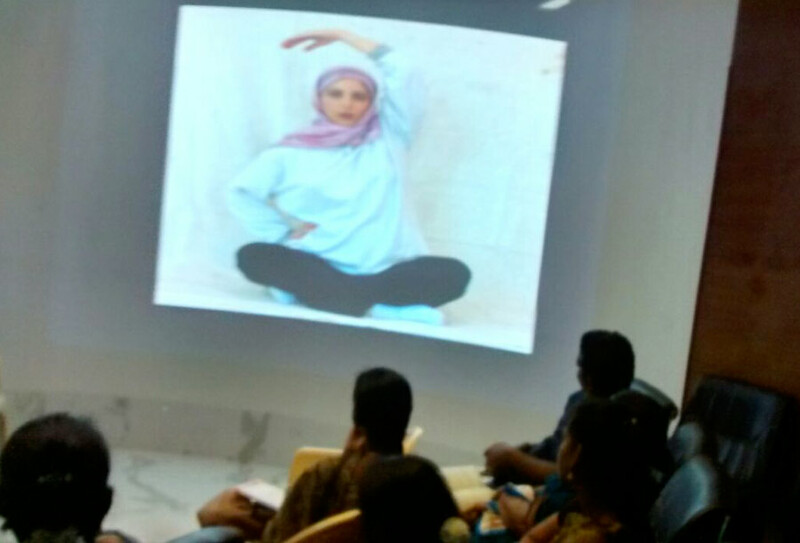 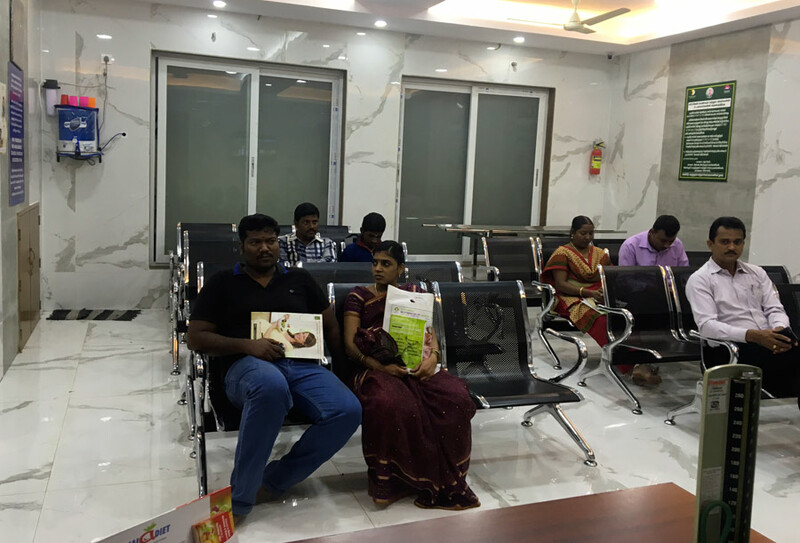 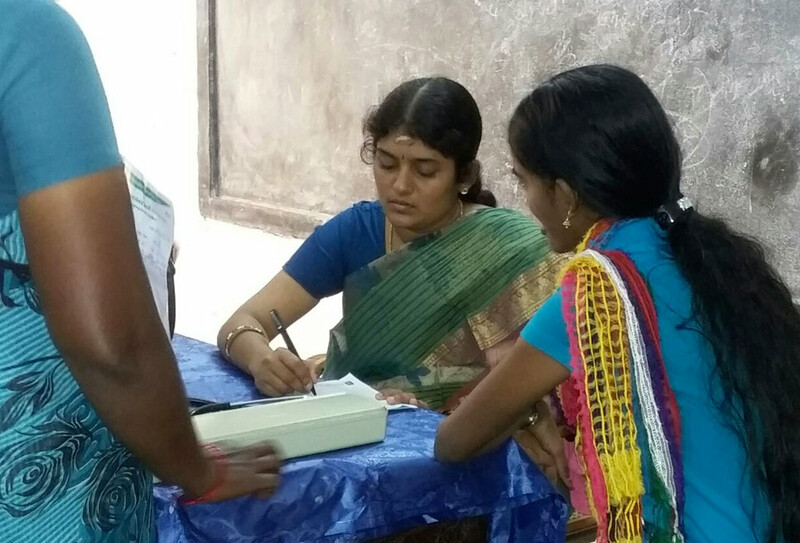 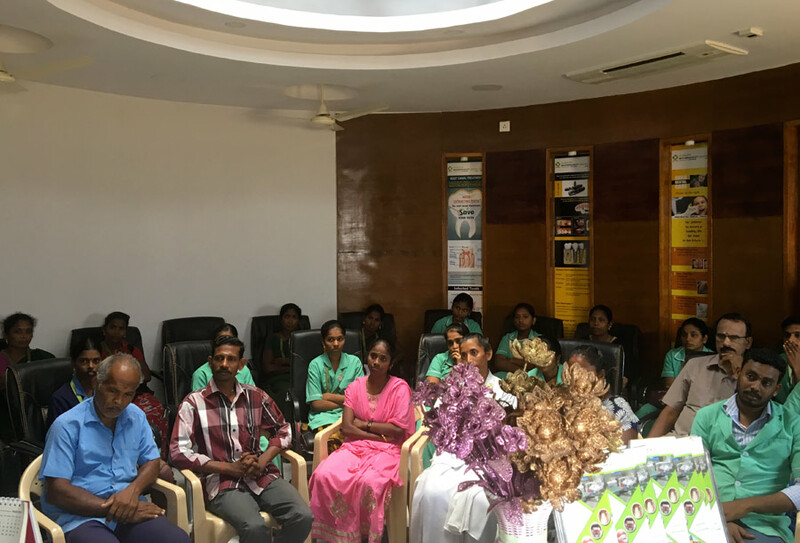 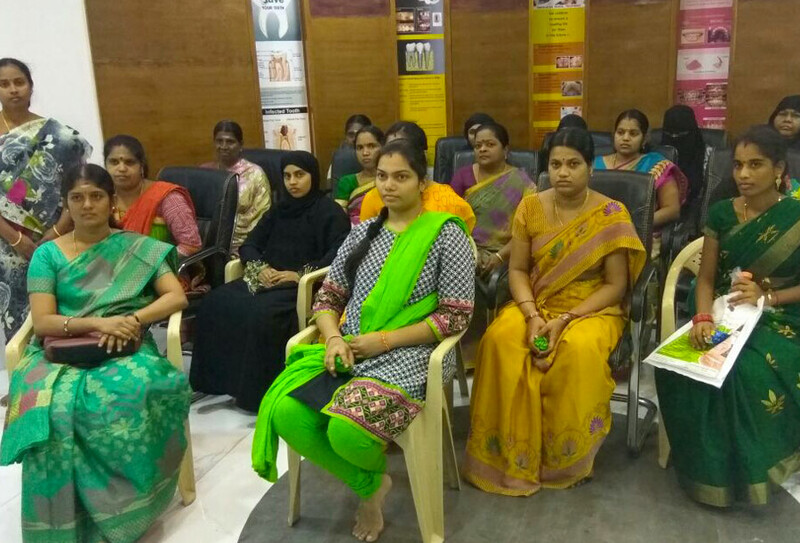 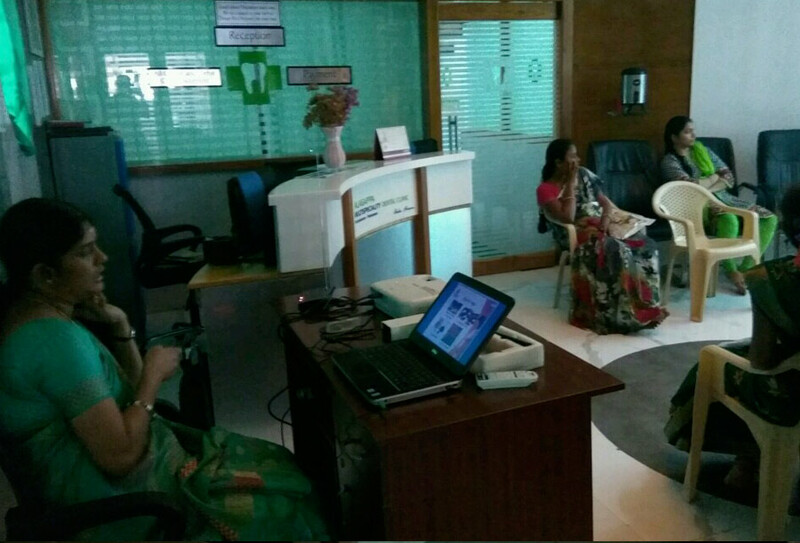 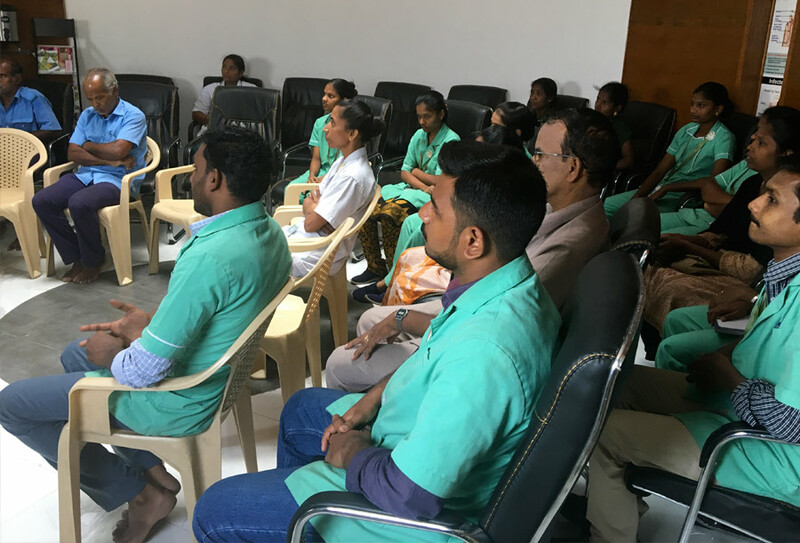 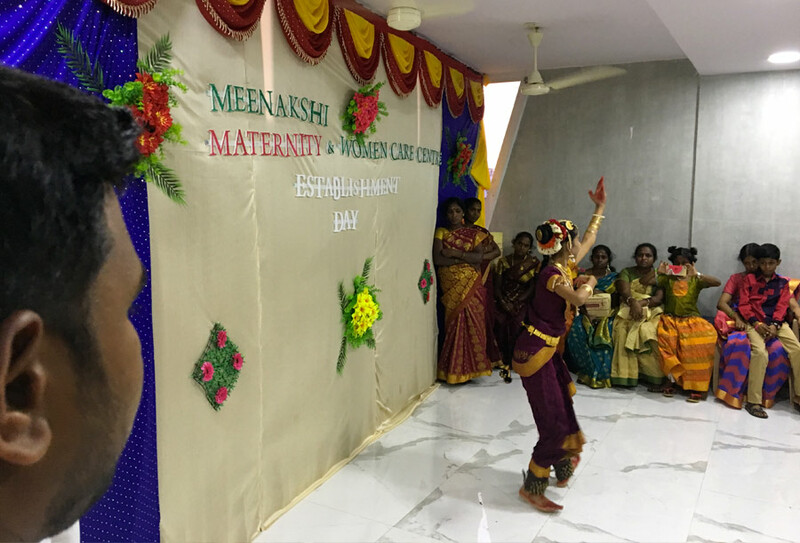 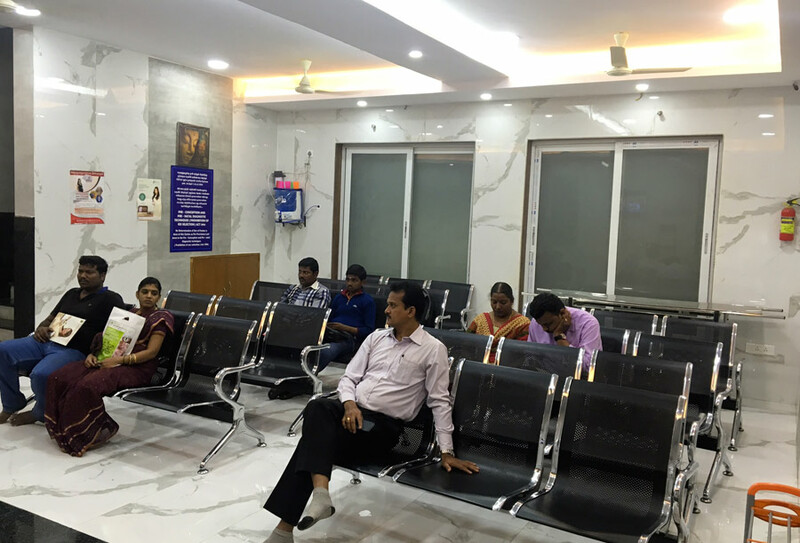 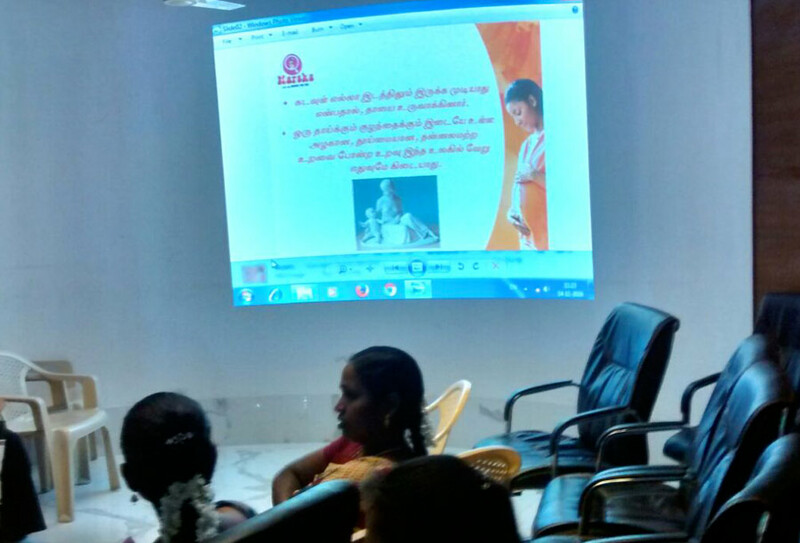 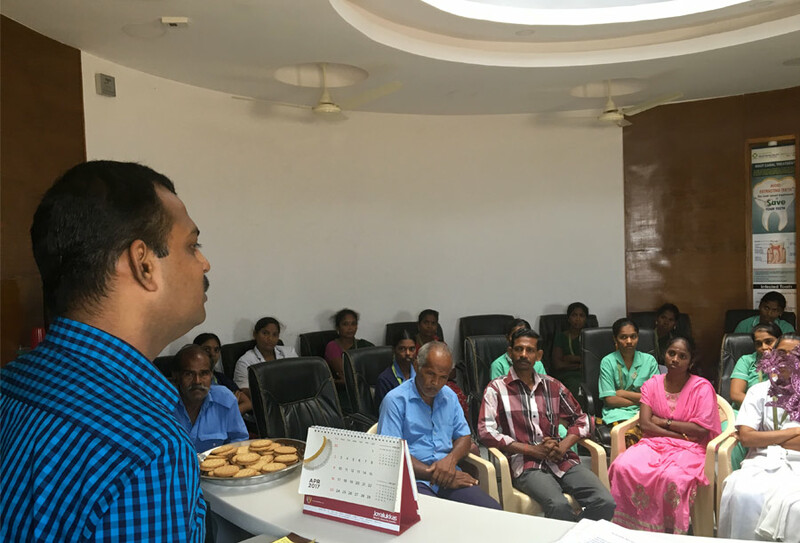 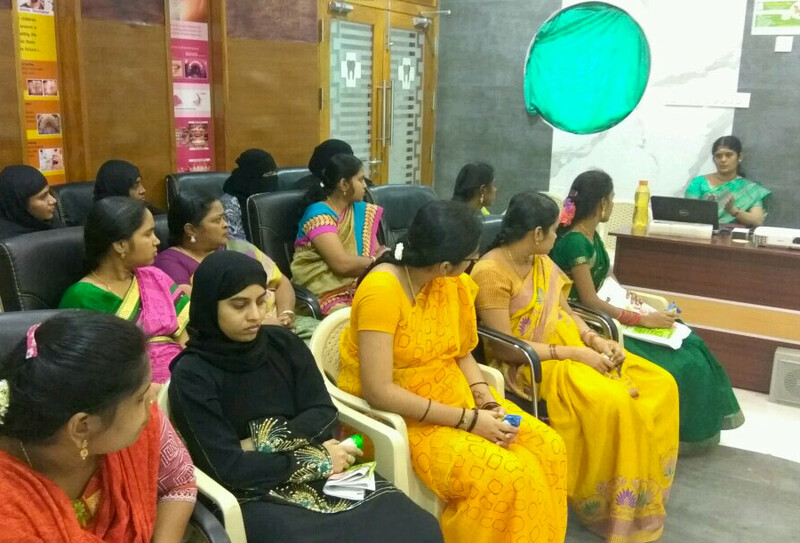 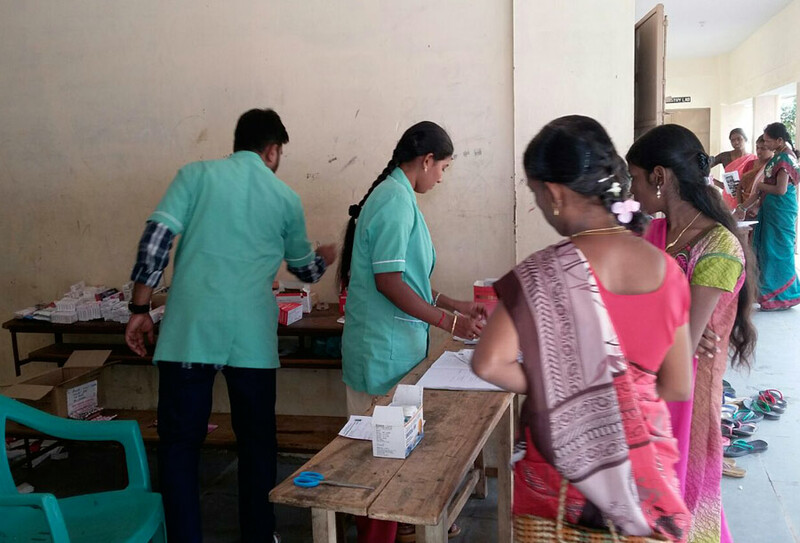 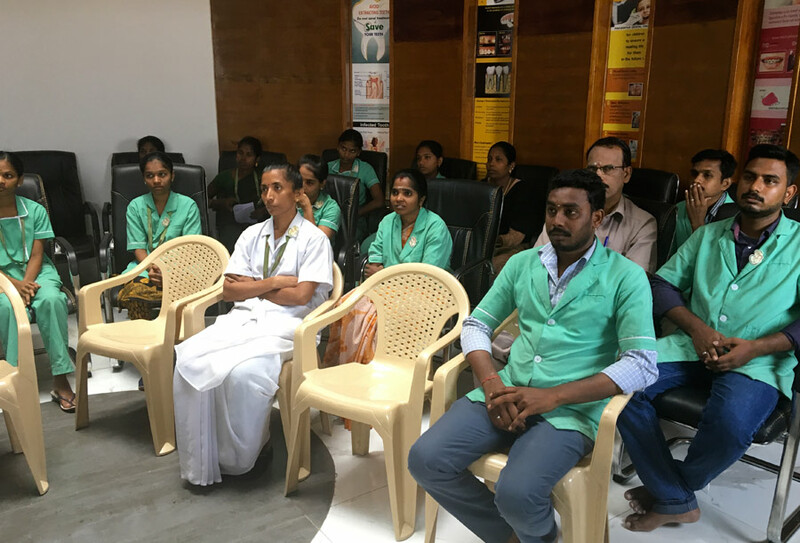 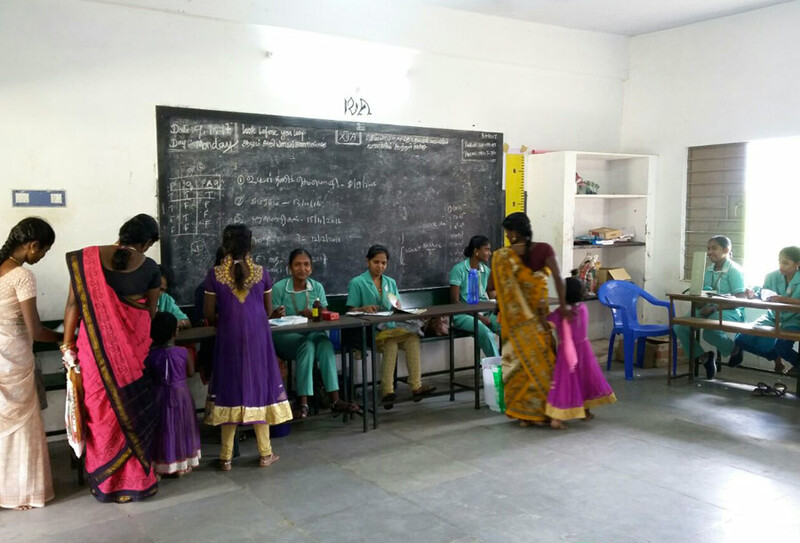 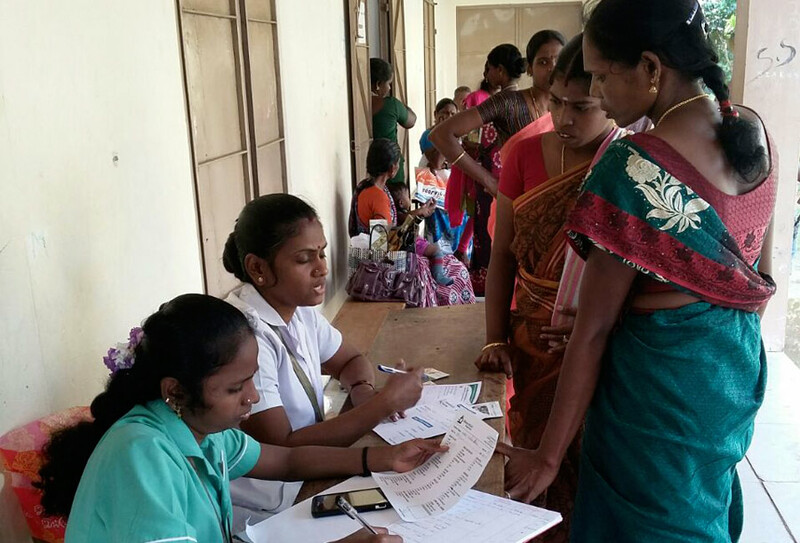 Maternity wellness program has been conducted by Meenakshi Maternity & Women Care Hosptial. 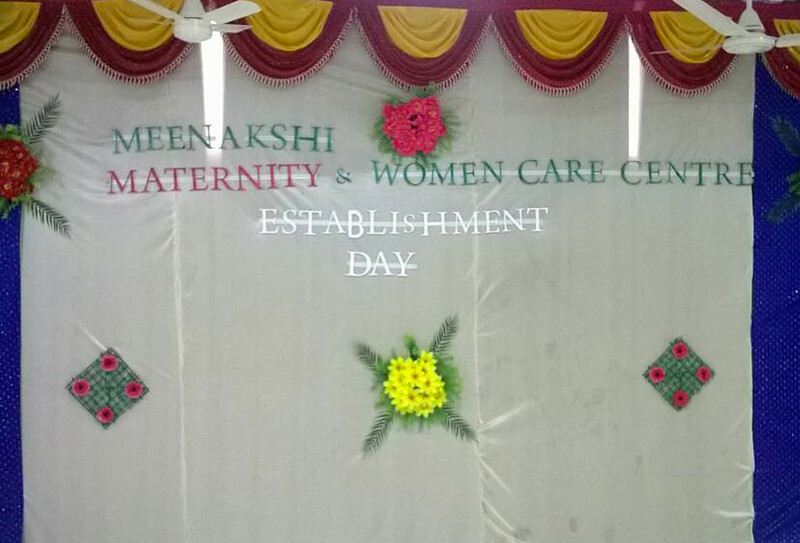 Establishment Day - Meenakshi Day. 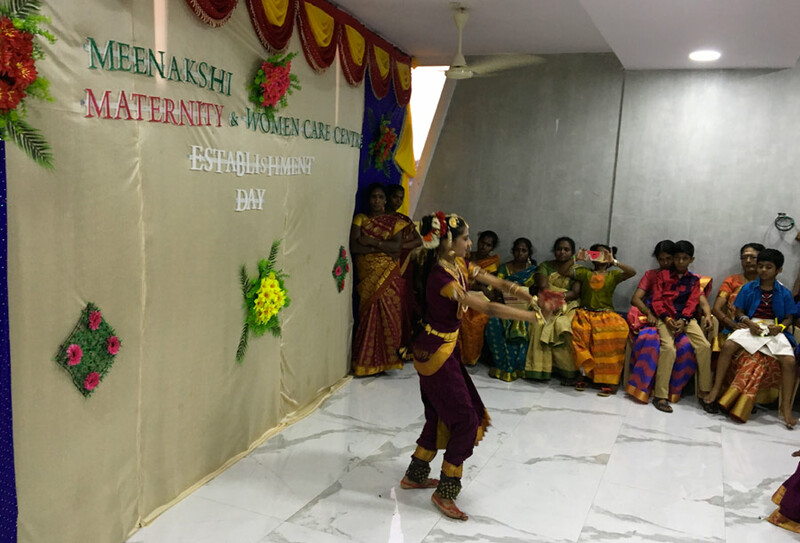 Various Cultural Programs and games for the Employees. 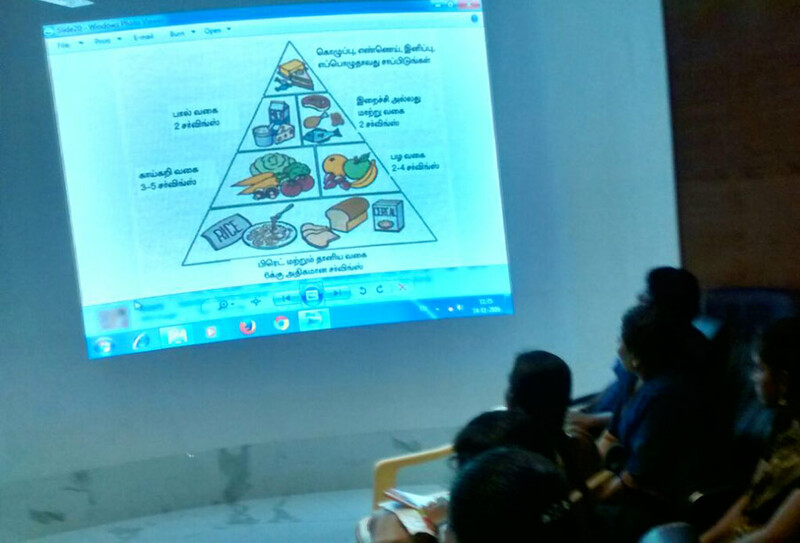 Exclusive Counselling on maternal nutrition with diet chart by Nutritionist. 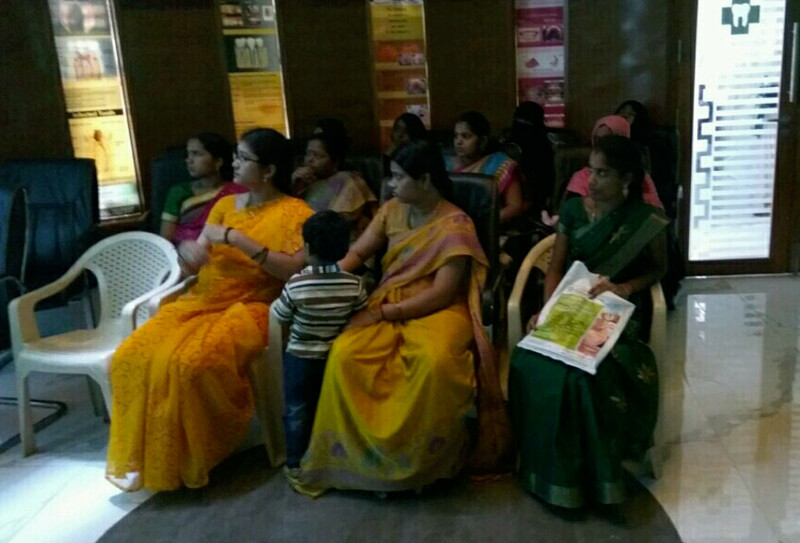 Counselling on Nutrition in Pregnancy, Healthy food habits and antenatal Exercise and Breast Feedable. 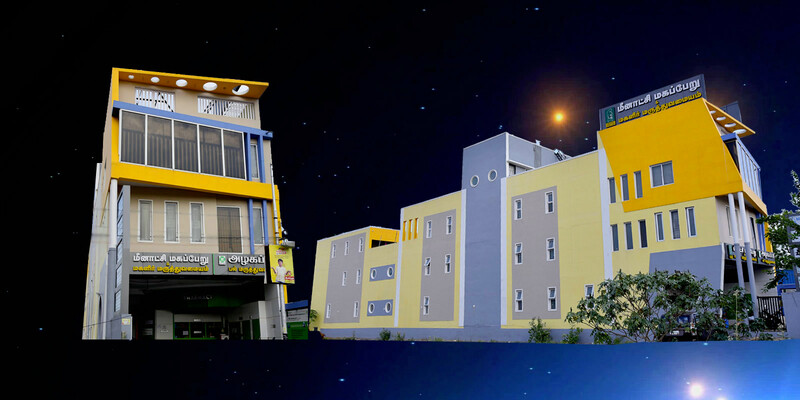 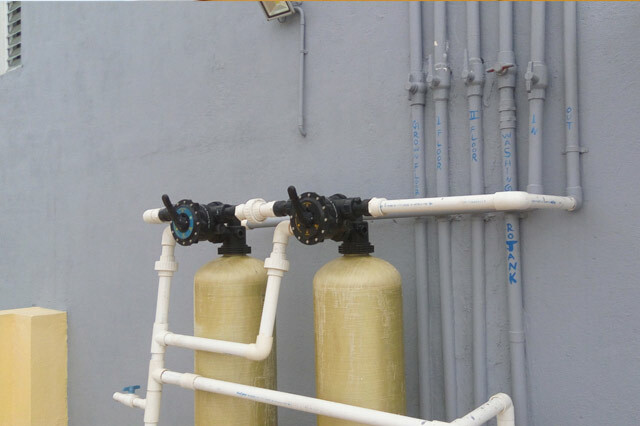 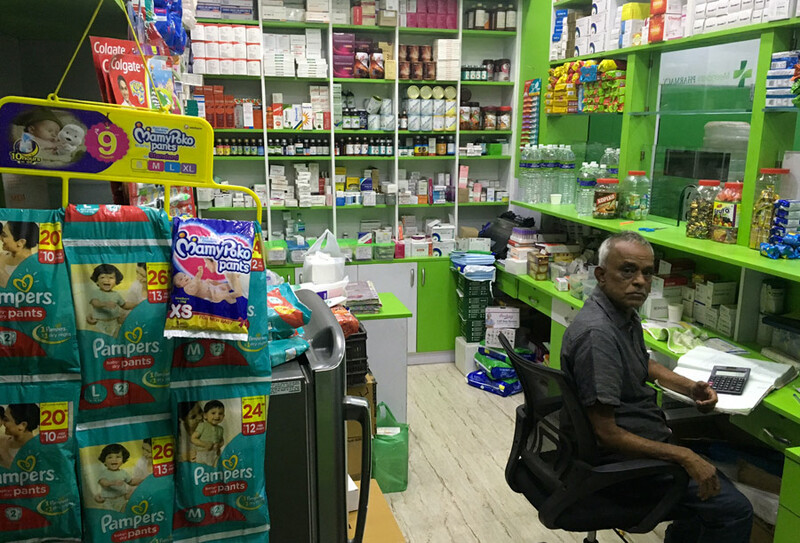 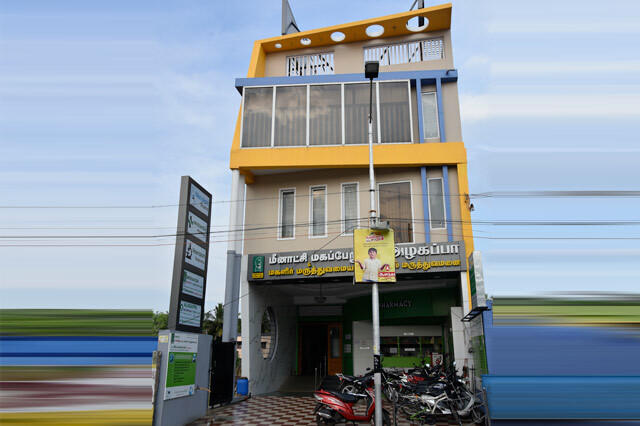 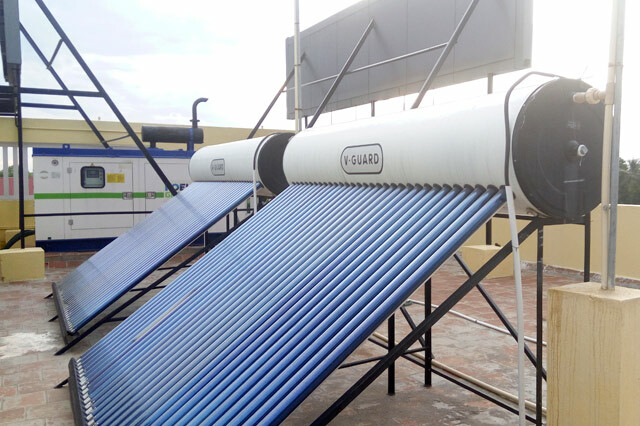 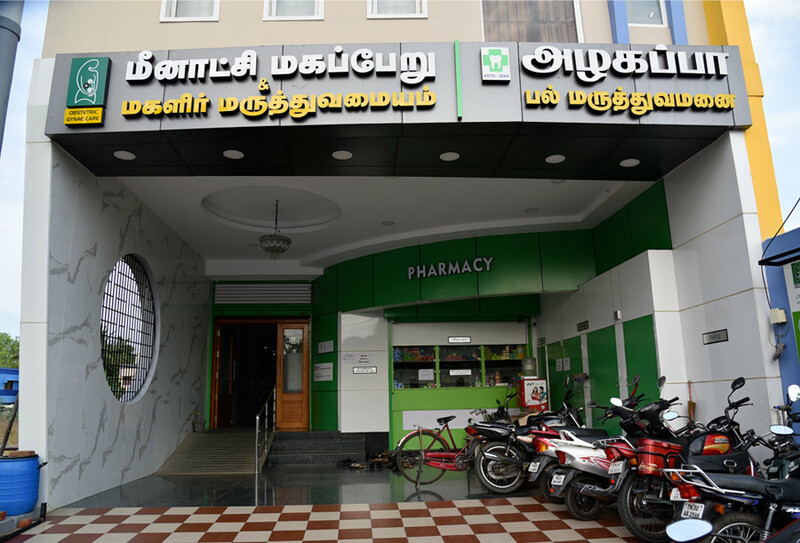 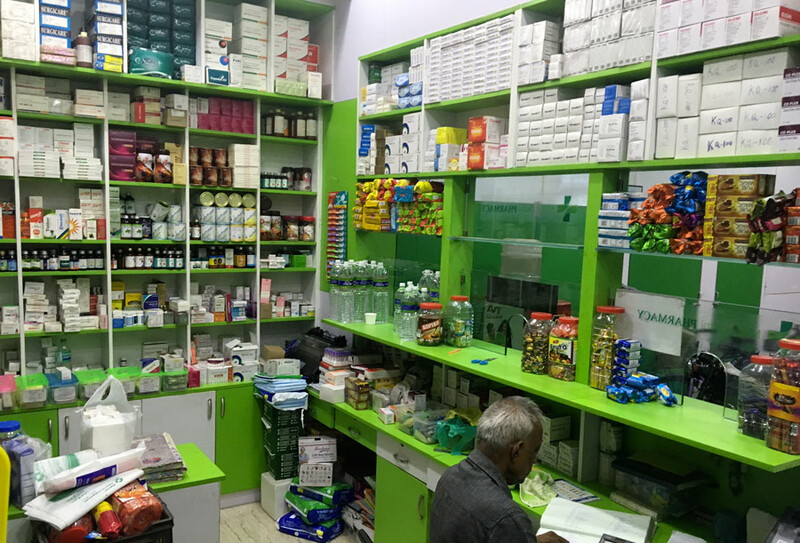 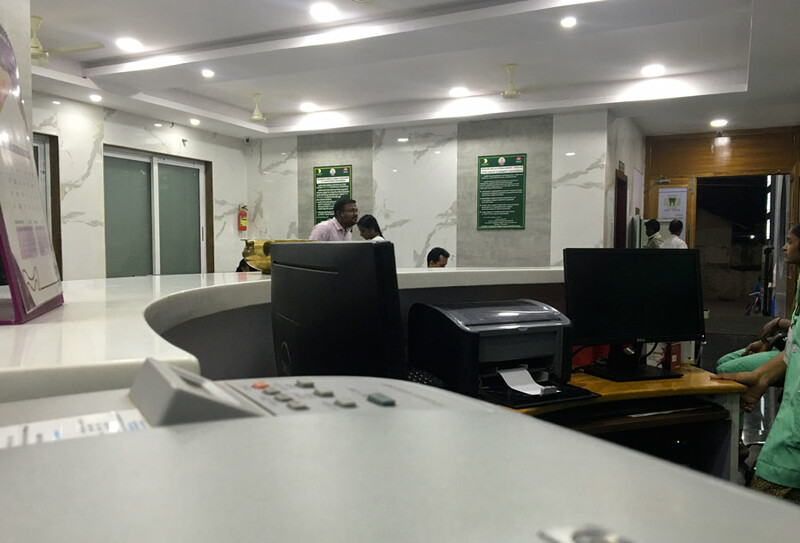 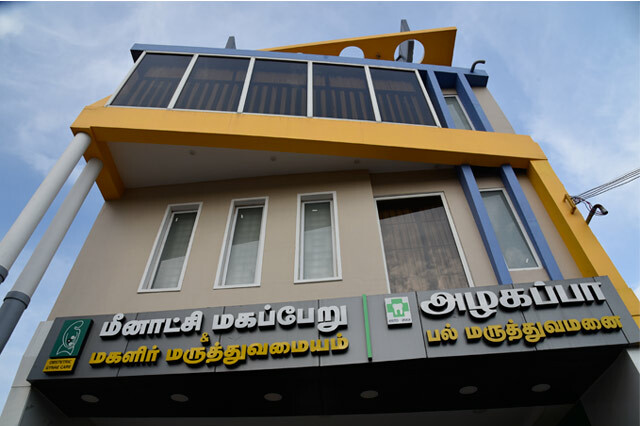 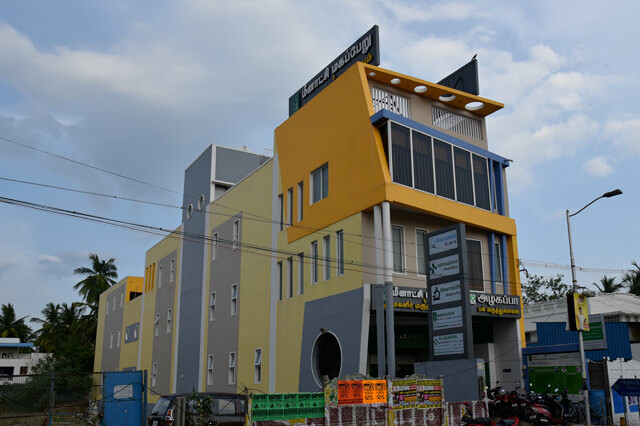 Adress: 33, Thirunarayanapuram East, Naal Road, Kumbakonam - 612 001.